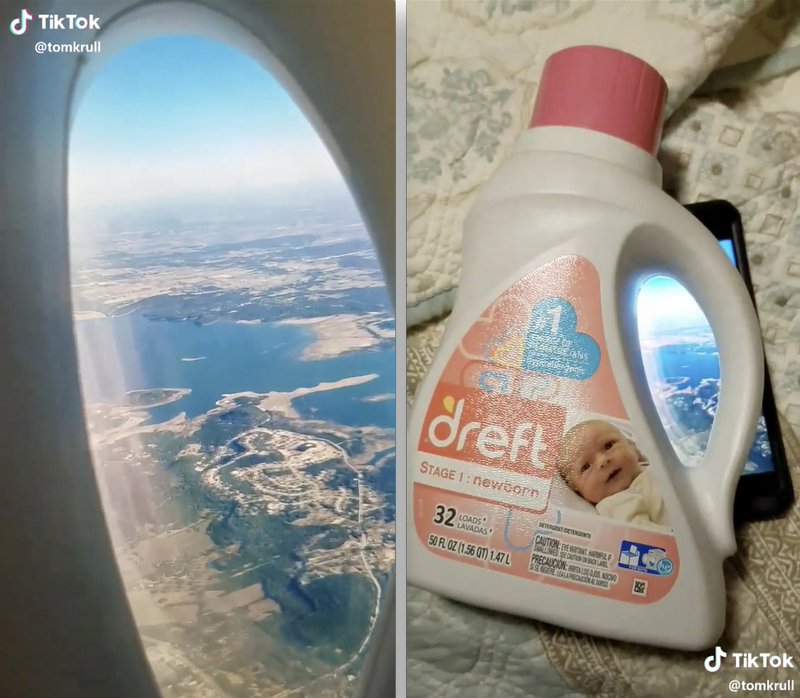 But thanks to the “fake travel” trend that’s taken off (sorry) on the video app TikTok, we can now add these photos to the long list of lies we should not believe on social media. Yep, it’s not a window; it’s a toilet seat. 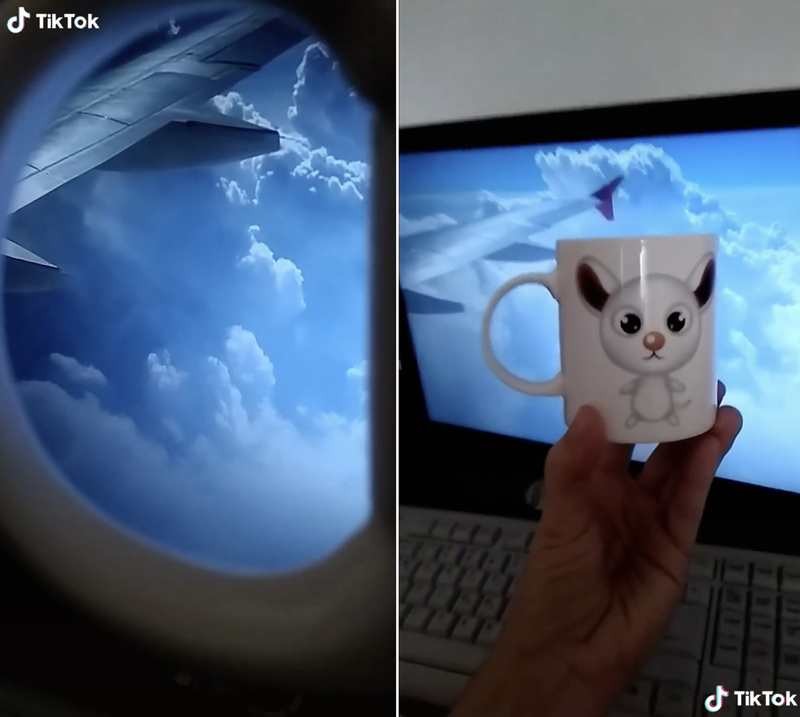 The trending hashtag #faketravel prompts TikTok users to show “how you’re “traveling” around the world, right from the comfort of your own home”. So far it’s clocked up 14.4 million views. 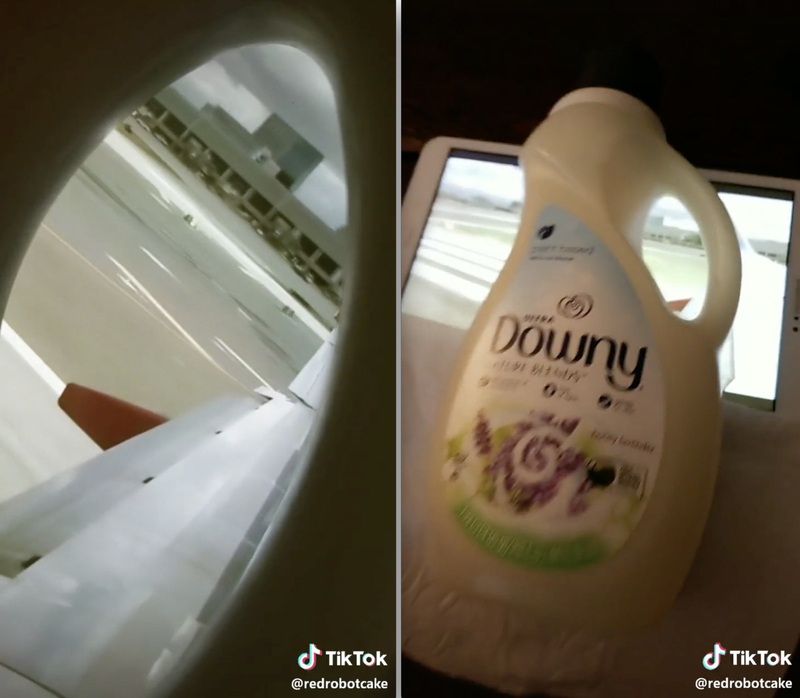 The trend has also been coined the “Fake Plane Challenge“. 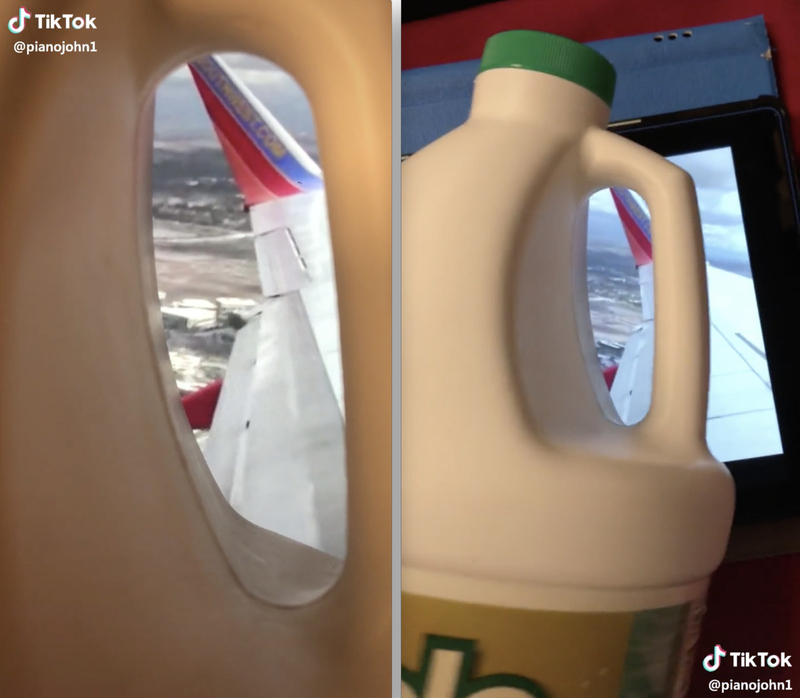 The most common approach is to upload a seemingly normal video that appears to show the view from a plane window…. 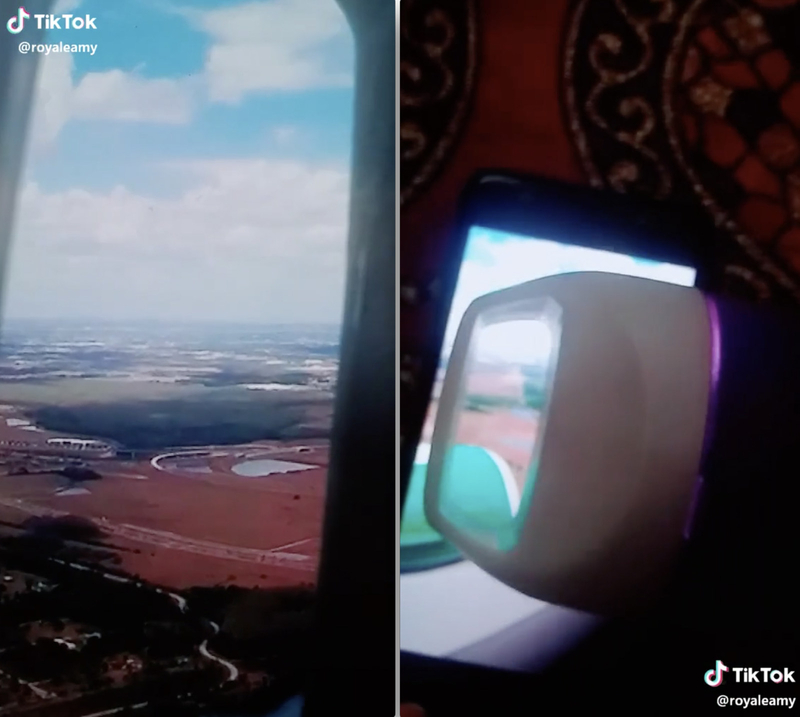 …only to reveal the “window” is in fact an everyday object with an oval-ish hole, positioned in front of a phone/tv/photo/the sky to create the background ~illusion~. Upon first glance they look kinda believable. As ridiculous as the trend is, you have to admit it’s also kinda funny. 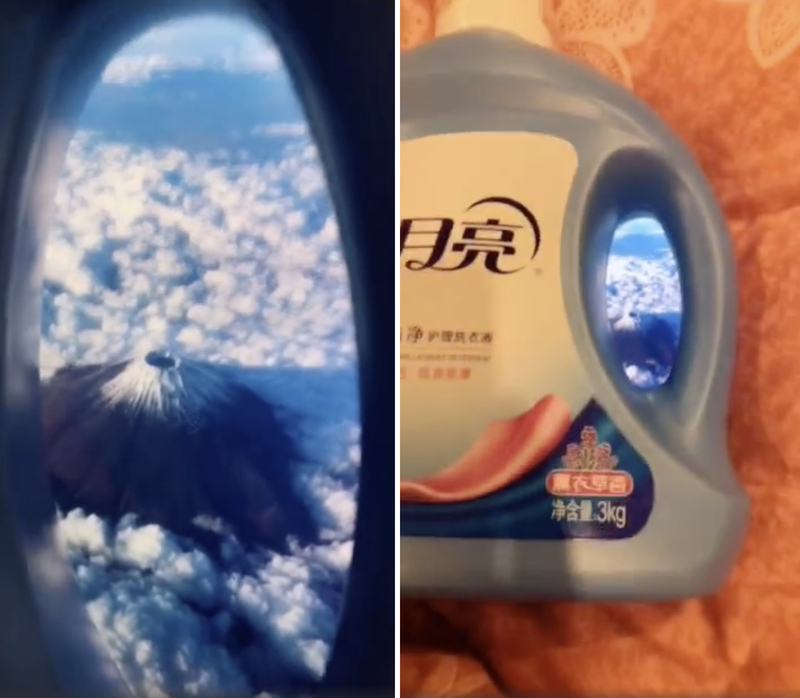 No more need to save up for an expensive around-the-world ticket — just grab yourself a bottle of laundry detergent. At least now traveling with kids isn’t so hard. 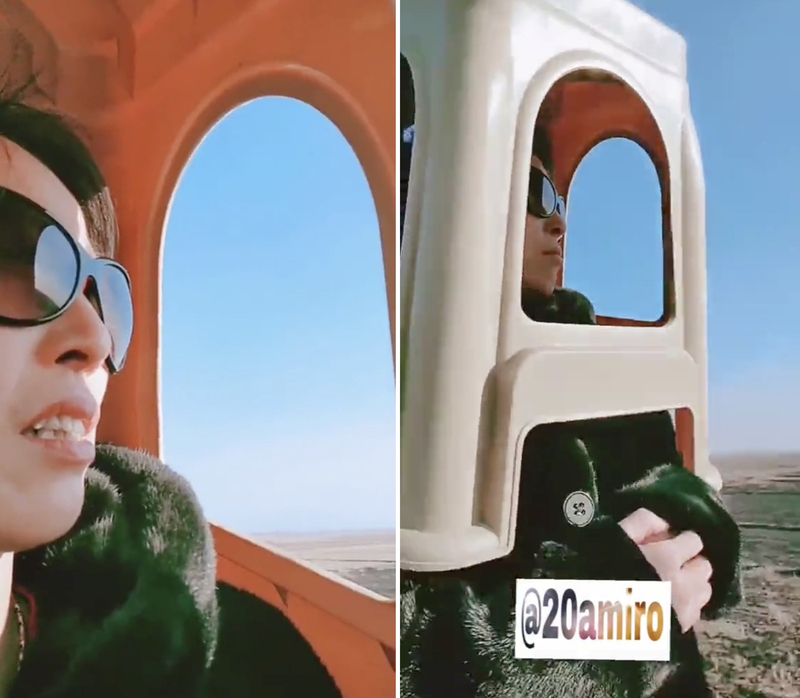 Apparently even chairs can take you to exotic places. Window seats really are the best. Anything can be a plane if you put your mind to it! Even toilet seats, which seems kinda gross but okay. 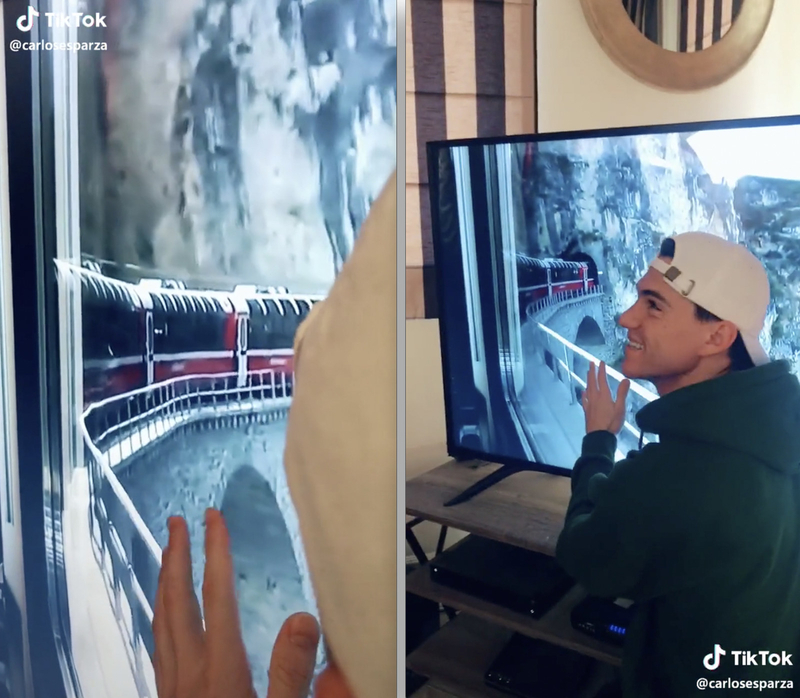 And it’s not just planes — people are faking train rides too. Anyway I’d love to stay and chat but I’ve g2g — I’m actually on my way to Jamaica. Bye!! !